Making apartments not so apartment like. If you have the space in your apartment kitchen, I suggest taking advantage of that by adding an island. 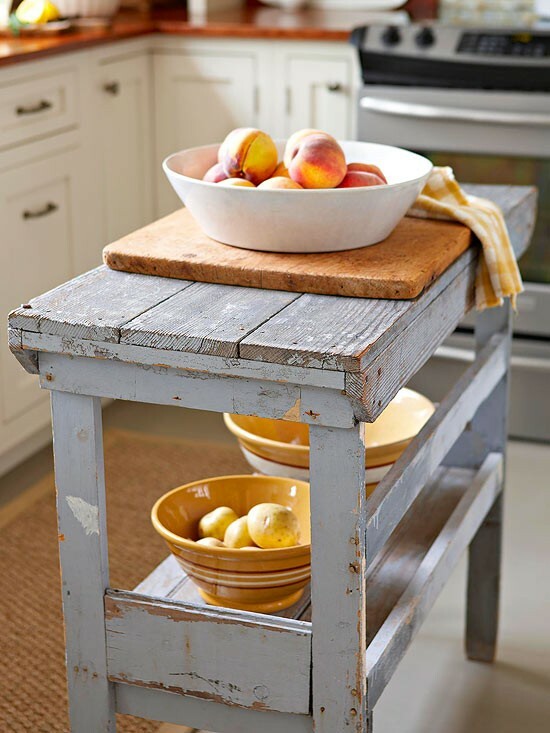 It will give the kitchen a more complete look plus more counter space. 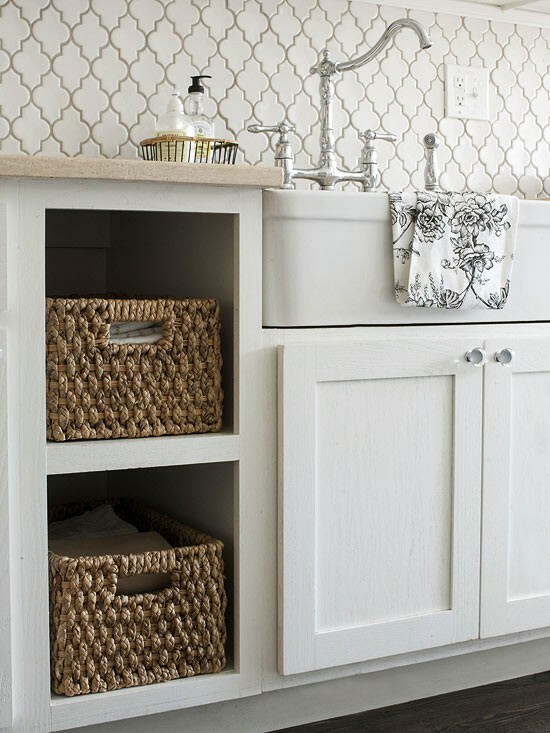 Try taking out the drawers in a kitchen or bathroom and replace them with pull out baskets. 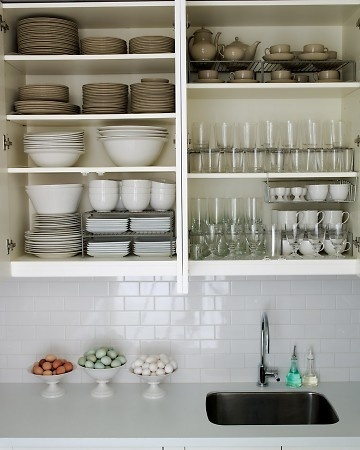 This gives off a much more unique look than your standard cabinetry and breaks the look up a bit. Now, this may be tricky so I suggest having a handy boyfriend, husband, or friend do this. (unless your handy yourself - go you!) Changing out the unpleasant light fixtures in an apartment instantly makes the space 10x better. 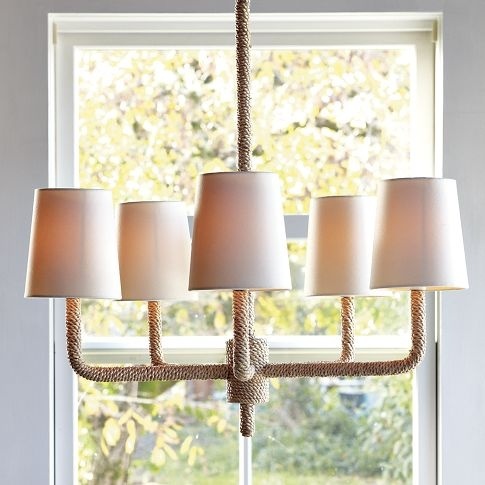 Just keep the old light fixture in a safe place and replace it before you move out. 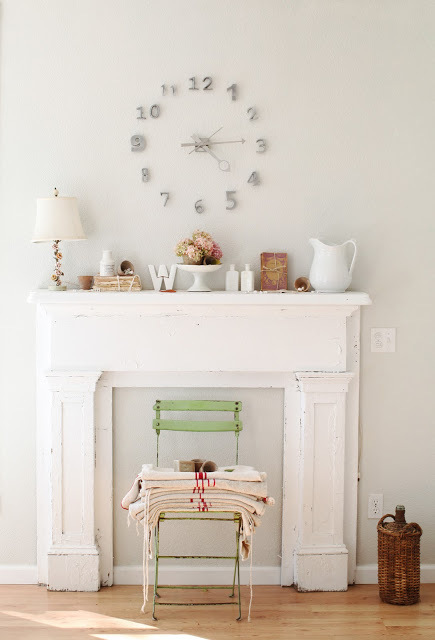 Who doesn't love a pretty fireplace? Find yourself (or build) a faux fireplace mantle to add to your apartment. This right away will give you "cozy home" points. Don't be afraid to hang things up, people! 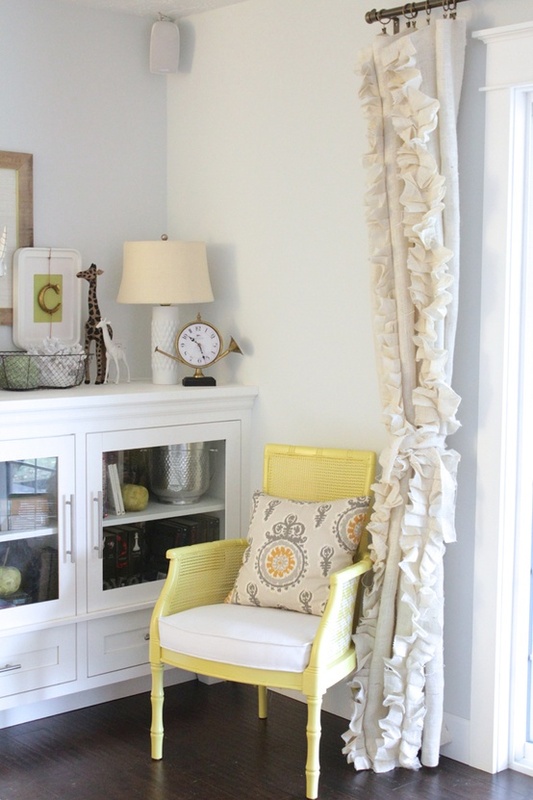 Dress those walls with pretty art, pictures or anything you may think of. 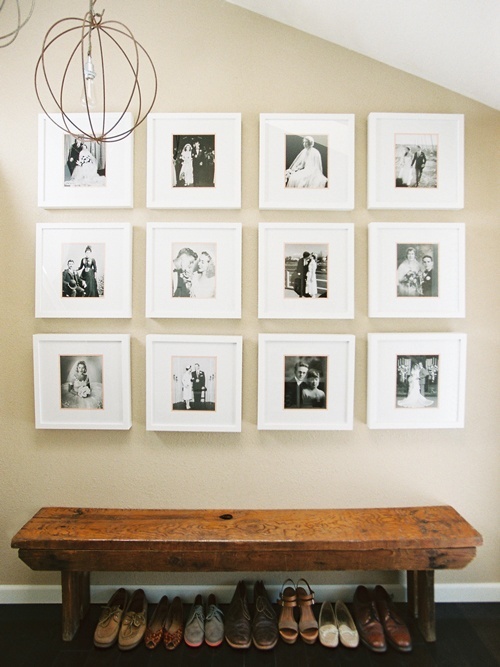 I love the way this wall of old family photographs looks, don't you agree? 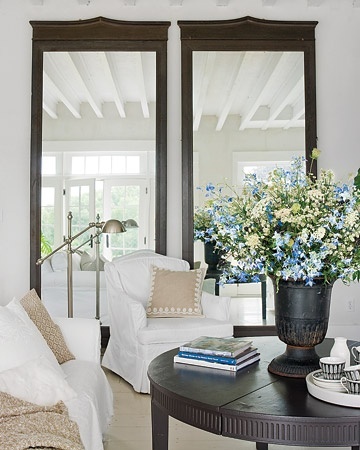 Mirrors are a great way to decorate a small space. They make the room feel larger and really open up a room. A lot of apartments have not-so-pretty beige carpeting throughout. Unless you're one of those lucky ones who landed a place with wood flooring. Adding a rug can not only make that carpet look more appealing, but it also adds some layers to the room. I can honestly say I absolutely HATE the blinds that come in apartments. Tear those suckers down and replace them with nice curtains. Just a side note, that might be obvious - but I feel like I should say it anyways : Make sure you hold on to anything you take down in your apartment and put in a safe place. Your apartment complex is going to want to see the place in the same condition you found it in. So be careful when removing cabinets, light fixtures, blinds, etc. Now go make those apartments pretty, y'all! Lately, one of my favorite stores to shop in is World Market. It's always been a store I liked, but I guess recently I have a new found appreciation for it. I always seem to find some kind of goodie while I'm there. I just got a desk from there along with a few other decorative items, and now it's keeping me coming back for more. Aside from amazing home decor, they have the best food from all around the world. So if your in the mood for Vegemite or some marzipan, World Market is the place to be! 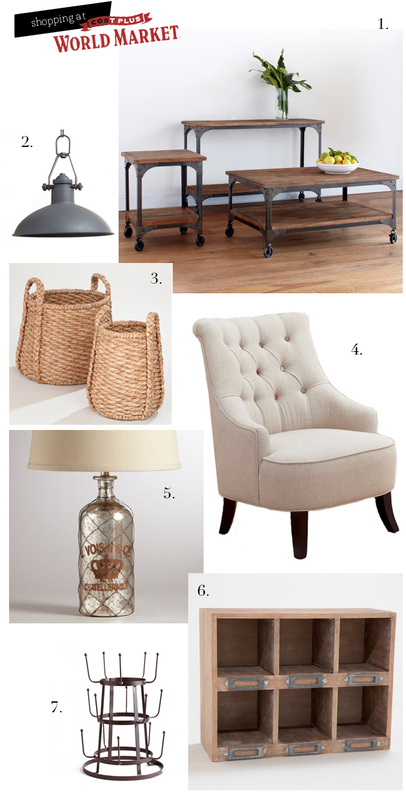 Here's a few of my world market favorites. Finally back in Michigan after a long, LONG journey south to Charlotte, Raleigh and Charleston. I'll give more details on my trip later (which might include pictures of THE Notebook house that I may or may have not hunted down). 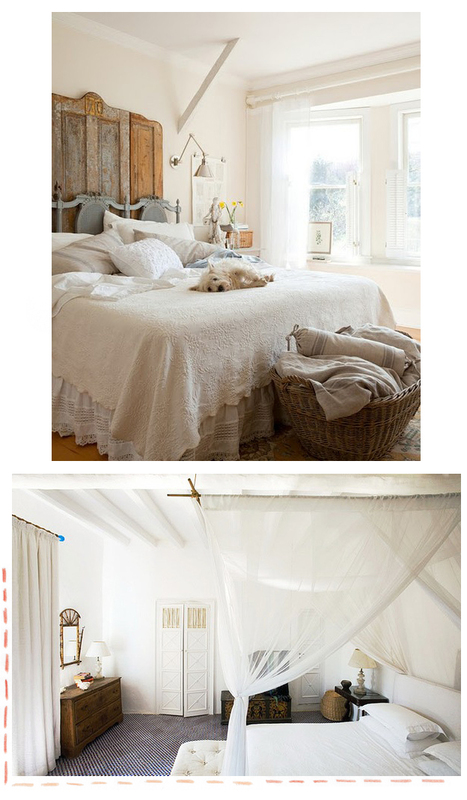 But for now, I just thought some simple and sweet home beautifulness might make your day just a little brighter. I know it makes mine! I don't believe in a home without lots and lots of beautiful windows. They really give off so much light and happiness to any room. My north carolina home has ceiling to floor windows in almost every room and my house always feels so sunny and relaxing! So open those blinds and pull your curtains to the side and let that light shine in! 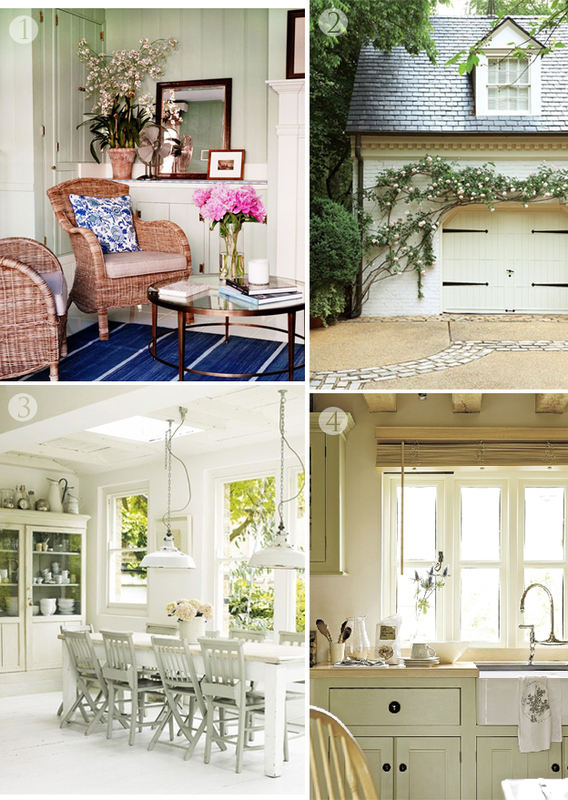 Here's some inspiring spaces accompanied by some good natural light.